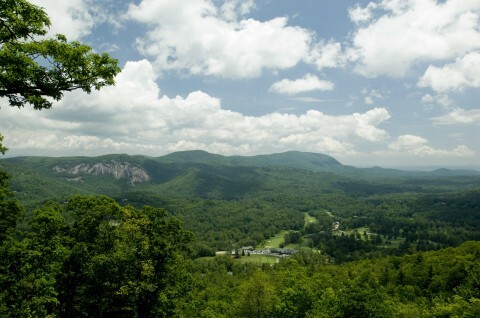 Long range mountain views, streams, hiking trails.....We sell Lifestyle! Situated between Cashiers and Sapphire Valley, Cedar Hill is an upscale, gated community offering its residents awe-inspiring views and the very best in luxury mountain living. Whether searching for the latest in elegant mountain construction or a very special lot to call your own, Cedar Hill will not disappoint. An easy hike from your backdoor will lead you to the natural splendor of waterfalls set amongst a backdrop of hardwoods. Be one with nature, but enjoy the modern conveniences of underground utilities available to all home sites and a short drive into town. Residents of Cedar Hill have access to all of the amenities of nearby Wyndham Resort at Fairfield's Sapphire Valley including golf, swimming, tennis, health club and much more (see Sapphire Communities for more information). We have some of the finest homes offered for sale in Cedar Hill. 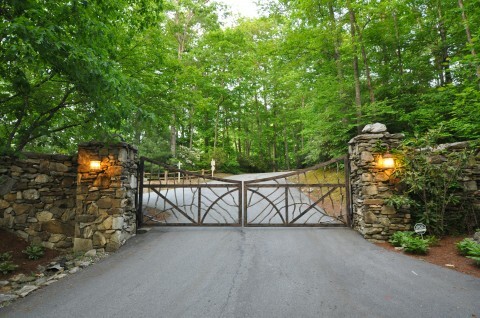 Call us today for a private tour of homes, or perhaps an estate lot for your custom built mountain retreat!